Immunosuppressive drugs are highly-specialized medications that are prescribed in certain combinations and dosages for a reason. They work hard to make sure your body does not reject (attack) the transplanted kidney, with the right amount and combination helping to minimize side-effects. Currently, your doctor or healthcare practitioner prescribes immunosuppressant medication that is specially tailored to your unique needs. Right now, this delicate balance is recognized by Medicare, but won't be under this new proposal. 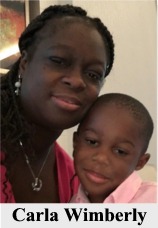 Help us ensure that transplant patients will still be able to get the right medication for them, not what health plans and the government forces them to use. We had an awesome gala this year! We would like to thank everyone who attended or helped us with the 7th Annual Dennis Bligen Kidney Foundation Benefit Gala. 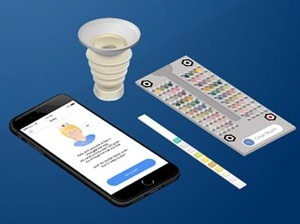 National Kidney Foundation, Geisinger and Healthy.io announce the launch of a novel clinical trial using a smartphone-enabled home urinalysis device for chronic kidney disease among patients with high blood pressure. New "kidney profile" simplifies diagnostic tests with aim to help detect disease early. Kidney disease often has no symptoms, and it can go undetected until very advanced. But a simple urine test can tell you if you have kidney disease. Remember, it's important to get tested because early detection and treatment can slow or prevent the progression of kidney disease. Here are some helpful things to discuss with your doctor at your annual physical. 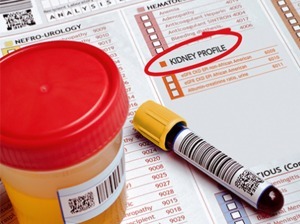 You could help save your kidneys with a simple urine test. Ask your doctor about Albumin Creatinine Ratio (ACR) which estimates the amount of a type of protein, albumin, that is in your urine. The Glomerular Filtration Rate (GFR) tells how well your kidneys are working to remove wastes from your blood. It is the best way to check kidney function. Over 90 is good, 60-89 should be monitored, less than 60 for 3 months indicates kidney disease. A test for protein in the urine. Albumin to Creatinine Ratio (ACR), estimates the amount of a albumin that is in your urine. An excess amount of protein in your urine may mean your kidney's filtering units have been damaged by disease. One positive result could be due to fever or heavy exercise, so your doctor will want to confirm your test over several weeks. NKF's community-based initiative to educate about the kidneys, risk factors for kidney disease, and steps to take to keep kidneys healthy. It's easy to make a difference! Sign up now to learn how to get involved with legislation relating to kidney disease, transplantation and organ donation. 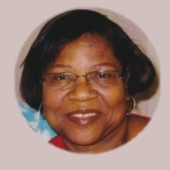 * African Americans have suffered the most on the waiting list for a kidney donor. We need to have donors of the same background as the recipients. This will help the community by helping people who are on dialysis. Black Americans, Hispanics, Asians, Pacific Islanders, American Indians and Alaska Natives are at the highest risk for kidney disease and kidney failure. In fact, Black Americans are 3 times more likely and Hispanics are 1½ times more likely to have kidney failure compared to White Americans. 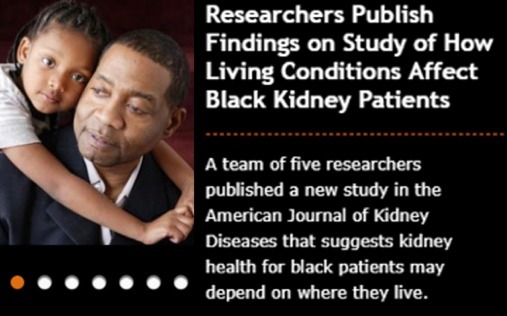 Researchers do not fully understand why minorities are at a higher risk for kidney disease. 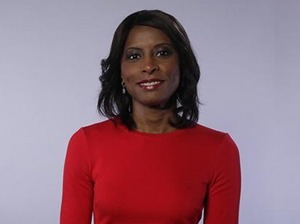 However, minorities have much higher rates of high blood pressure, diabetes, obesity and heart disease, all of which increase the risk for kidney disease. Access to healthcare may also play a role. We're launching the EverybodyPees campaign so that Americans will think about their kidneys every time they use the bathroom. Learn more about the new campaign and check out these singing kidneys! We promise – you've never seen kidneys rock out like this before. Share the video with everyone you care about to help spread the word! Which Drugs are Harmful to your Kidneys? Find informative transplant resources and support from other transplant recipients (of all organs) as well as those waiting for a transplant. Part of a kidney-healthy diet is tracking or avoiding minerals like phosphorous which can be hidden in foods. A diagnosis of kidney disease can be scary. Here is what to expect next so you can make educated decisions about your health. Learn more here. Many people won't get a transplant simply because they don’t know how to ask. Whether you need a kidney or are considering donation, let us help you start the conversation. This simple action will help give kidneys the attention they deserve on World Kidney Day: Sign up for our Thunderclap campaign and donate a tweet or a Facebook post. Let your voice be heard! According to the NationalKidney Center.org, Chronic kidney disease often goes undiagnosed and progresses because the signs and symptoms are so subtle. However, there are 10 key kidney disease symptoms. If you experience any of these symptoms, however subtle, go to your health care provider and ask for a kidney screening. The National Kidney Foundation's Kidney Early Evaluation Program (KEEP) offers free screenings in your area for those at risk. Go to www.Kidney.org to find out more. 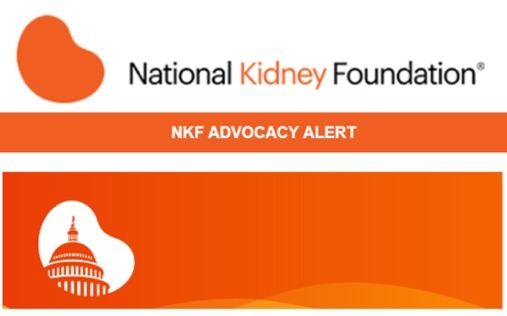 Support Federal Funding for Kidney Disease Research and Programs. Show your support by emailing your members of Congress today! There is a constant shortage of donor organs in metropolitan areas such as New York City. Give the gift of life by becoming an organ donor. In kidney transplants, the donors' remaining kidney strengthens to compensate for the kidney that he or she donated. Kidneys from a living donor have a better long-term survival than kidneys from a deceased donor. Also, deceased kidney donation cannot meet the needs of all patients in this country who need a kidney transplant. The waiting time for a deceased kidney donation may be two to five years. Kidney donations from living donors have always been a better option. More recently, kidneys donated from unrelated living donors (such as a spouse or a friend) have been as successful as those from close relatives. The Dennis Bligen Kidney Foundation is a non-profit organization founded in honor of Dennis Bligen, who was diagnosed with chronic kidney disease in 2002.